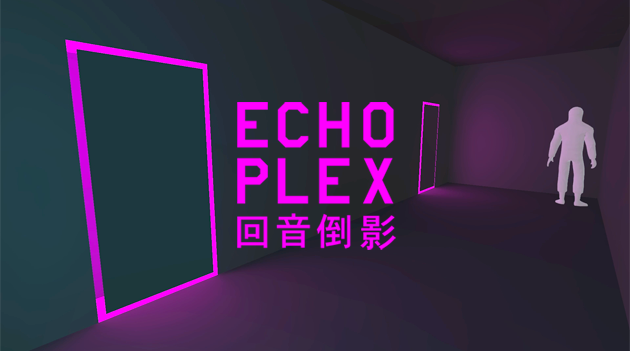 Echoplex is a mind-bending first-person puzzle game. In the Echoplex, you’re followed by an echo of yourself who repeats everything you do. Activate a switch to unlock a door, and your Echo will activate the same switch a few seconds later, locking the door again. Your Echo is always getting closer – and if it catches up to you, the game is over. You must use strategy and timing to outsmart your Echo and escape the Echoplex.